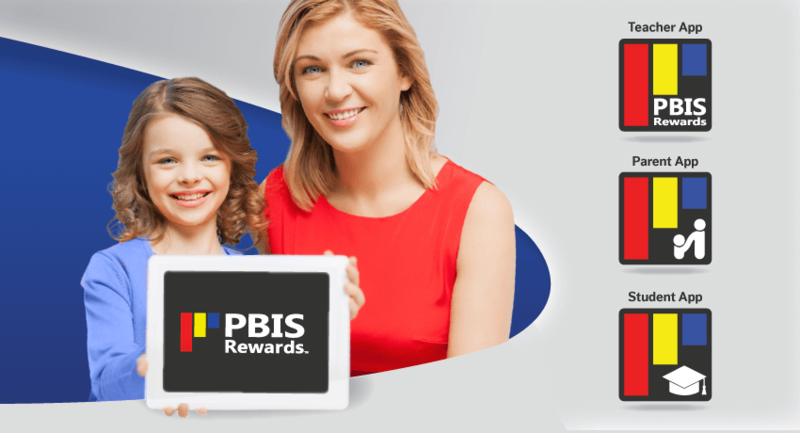 An electronic incentives program such as PBIS Rewards is incomplete unless there are ways for students and parents to keep track of their earnings and progress. 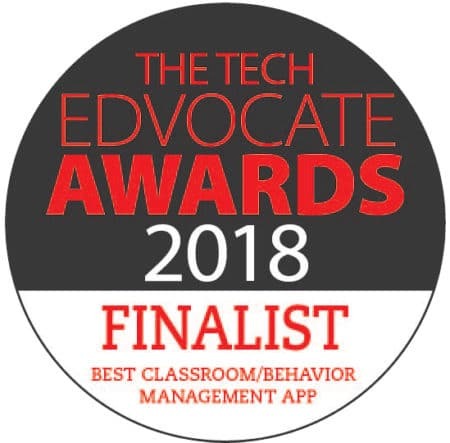 The PBIS Rewards suite of PBIS Apps, the Desktop Portal and the Student Portal helps to keep everyone — teachers, office staff, students, and parents — involved. We think that each feature on the Parent App is helpful in keeping parents involved in their child’s school lives. By seeing how students are doing with respect to points earned each day, parents can offer encouragement and praise. Additionally, parents may spot a concern if they see that their child is earning fewer and fewer points each day. Instantly knowing if your child receives an office referral is useful for obvious reasons, and we think helping parents keep an eye on items purchased is also beneficial. With the hustle and bustle of modern times, keeping track of your student’s progress in school at the touch of a button is a must! PBIS, as a schoolwide initiative, is a great way to create a healthy culture within schools. We’ve created ways to keep parents and students involved, because that simply increases the odds that success will happen. The PBIS Rewards suite of PBIS Apps allows the schoolwide PBIS framework to be implemented successfully full circle!